Infinity Baby - Available as a download or stream? 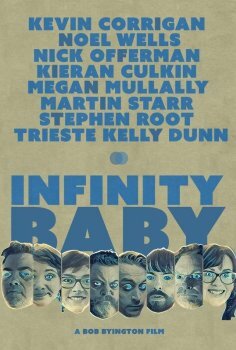 "Infinity Baby" is the latest independent comedy film from direct Bob Byington, and the cast is bigger than anything he's ever made before. 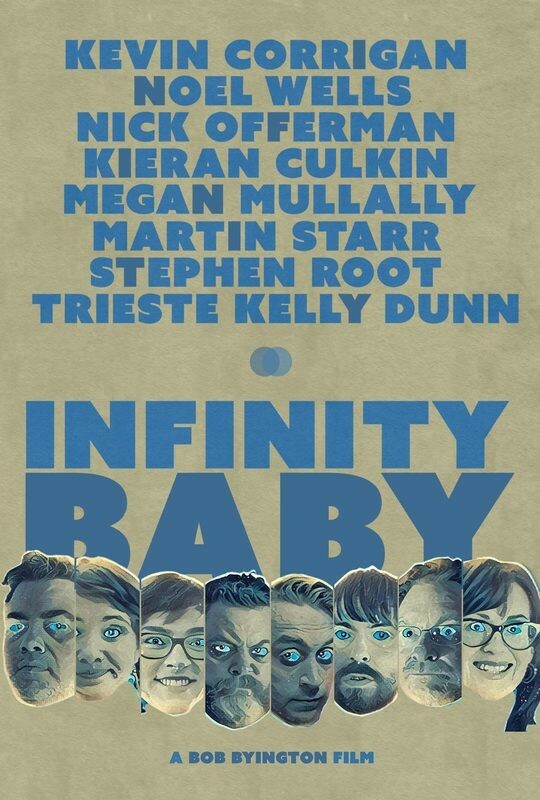 Kieran Culkin, Trieste Kelly Dunn, Nick Offerman, Martin Starr, Stephen Root, Noël Wells, Kevin Corrigan, and Megan Mullally, are all in this movie about babies who never age.